Email Marketing, we maintain and prepare monthly, bi-monthly or quarterly newsletters and other electronic formats. We use MailChimp, a sophisticated Email Manager software that will give you useful monthly statistics on performance. We determine your requirements by understanding your business needs so that we can help you achieve the desired results. If you know what type of eMarketing campaign you need, we put together the content and relevant links, with images to promote the email or ad. If you’re not sure about your campaign, we’ll guide you through the process by understanding your requirements, what you would like to promote and then flesh out the campaign from there. If you have an established customer database, we upload the client and email addresses for you. Marketing automation is available to everyone, it’s about connecting with your clients, generating more revenue, using customer loyalty programs, and engaging with your inactive clients to generate interest in new products and services. 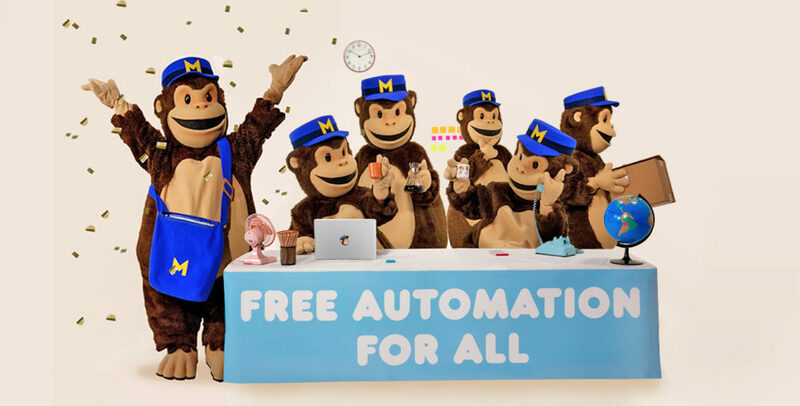 MailChimp connects with Facebook ad campaigns, developing your audience by creating ads directly from your MailChimp account. 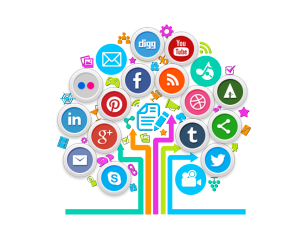 There are smart targeting options to advertise your business and extend your reach. e Marketing to deliver your message with all the compliance necessary. MailChimp has built-in signup forms that are easy to customize and share. These forms can be used to collect subscribers on platforms like Facebook, Twitter, and WordPress, even with MailChimp Subscribe, you can gather sign ups if you are attending events. MailChimp’s e marketing reports offer information on the performance for each campaign. There are comparison statistics to industry averages which help to understand how your email campaign is performing. We improvise your web design by incorporating into other marketing materials such as newsletters, business cards, and social media. Responsive Web Design and Email Marketing, find out more and give us a call or fill out the contact form. Read More about Responsive and Mobile Friendly Web Design.